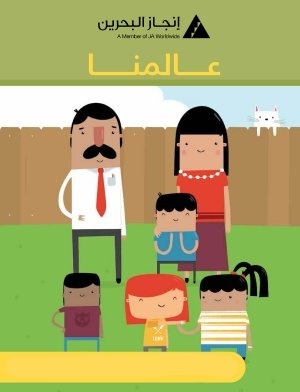 Our Families takes students on an engaging story based journey through the modern family. They learn about job roles, employment, earning money and the decisions that families make about spending and saving. 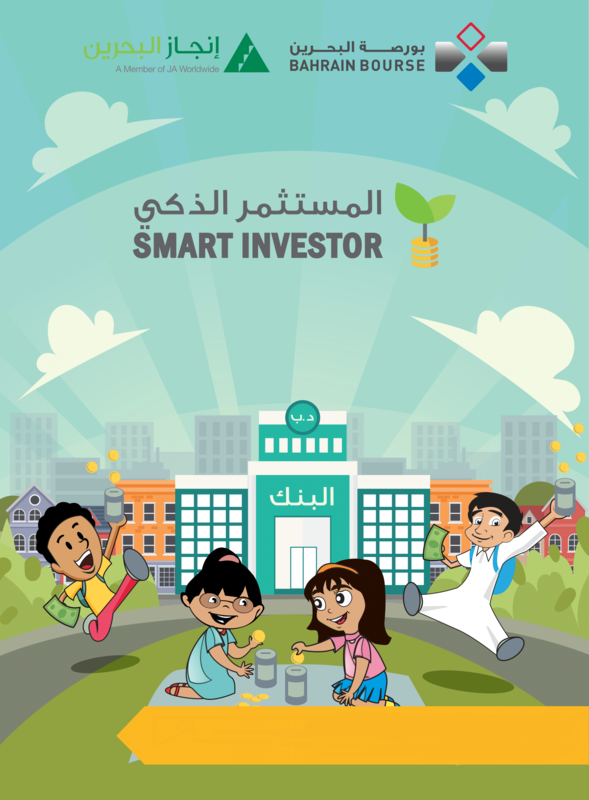 Smart Investor program aims to spread financial knowledge and introduce young students to the basics of smart investment and savings and how to plan their financial future through interactive educational activities. 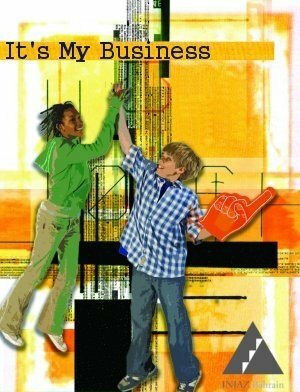 It’s My Business encompasses entrepreneurship curriculum for intermediate school students. 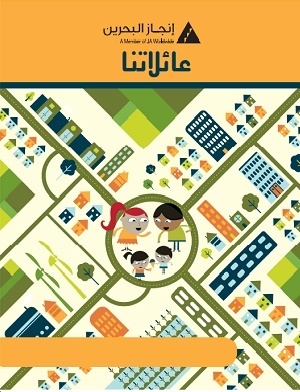 The program emphasizes entrepreneurship while providing a strong focus on social studies, reading, and writing skills. 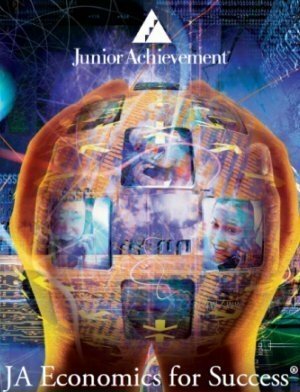 Students are encouraged to use critical thinking to learn entrepreneurial skills that support positive attitudes as they explore and enhance their career aspirations. 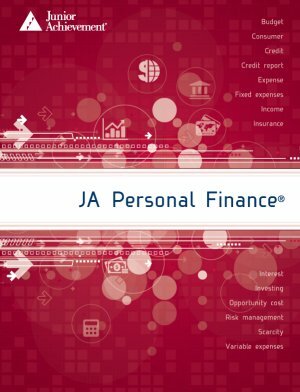 Economics for Success allows intermediate school students to explore personal finance, education and career options based on their skills, interests, and values. It also demonstrates the economic benefits of staying in school. Real-life entrepreneurs share their experiences first hand with students through a dynamic series of enterprise challenges. 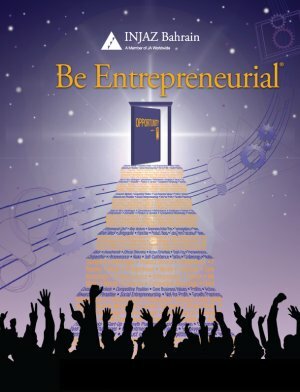 Entrepreneurship Master Class inspires students to turn their ideas into action. 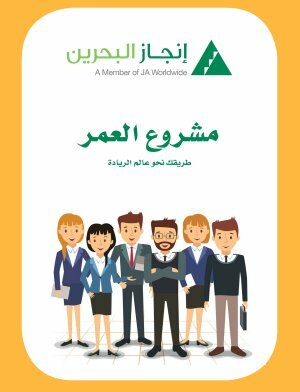 It provides an understanding of what is involved in setting up and running a business, an understanding of the skills, attitudes and behaviors of entrepreneurs, and an opportunity to consider self-employment as a career option. 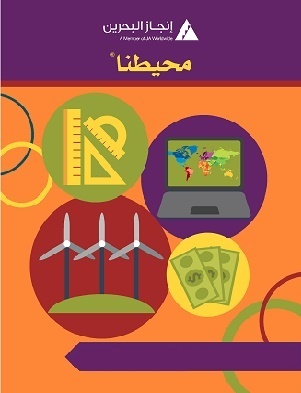 More than Money teaches intermediate school students about earning, spending, sharing, and saving money, and businesses they can start or jobs they can perform to earn money. Job Shadow program introduces students to careers through one-day, on-site orientation, where students will learn more about the work place and the careers opportunity available. 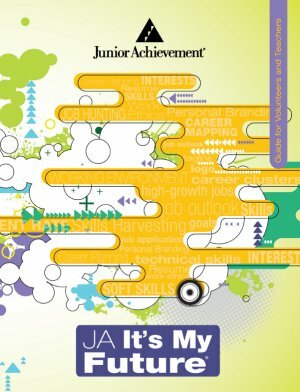 Student learns fundamental business and economic concept explore career interest and opportunities and develop work – readiness skills. It’s also equips the students with the tools and skills required to earn and keep a job in high – growth career industries. 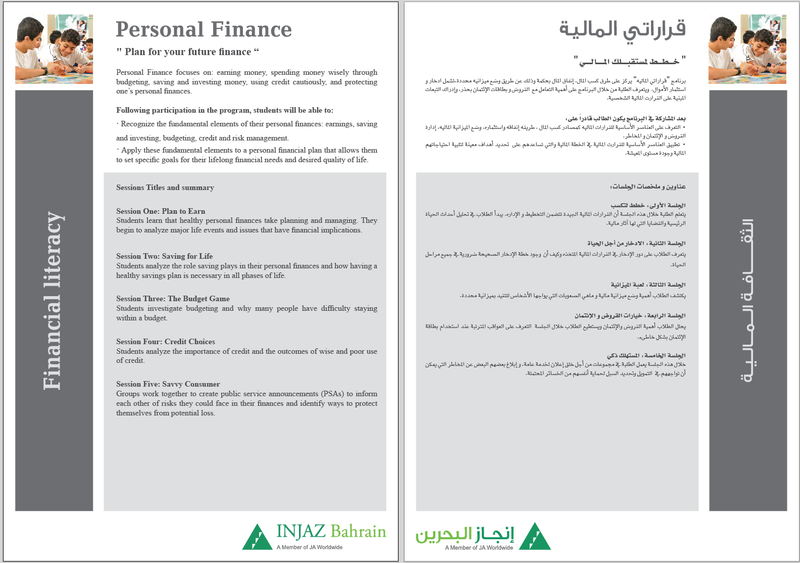 Personal Finance focuses on: earning money, spending money wisely through budgeting, saving and investing money, using credit cautiously, and protecting one’s Personal finances. 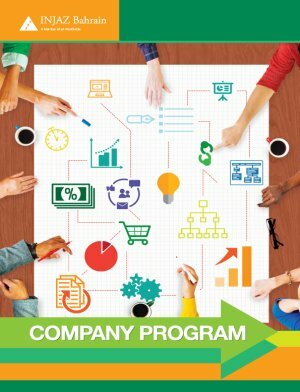 The "Company" program empowers students to: Experience the risks and rewards of entrepreneurship by creating their own company and enhancing their employability skills by using innovative thinking and developing business knowledge, positive attitudes and team working spirit, as well as exploring their career options. The program also provides the students with further extended learning opportunities such as participating in a national / regional competition. By developing the essential components of a business plan, Be Entrepreneurial challenges students to start an entrepreneurial venture while still in secondary school. During the program, the students will have the opportunity to examine characteristics of successful entrepreneurs and make decisions about their business’s product or service, customers, competitive advantage, and ethics. Its My Future provides practical information about preparing for the working world. 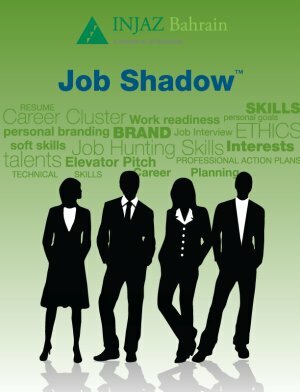 Students learn about career clusters, high-growth jobs, career planning, and creating a personal brand. 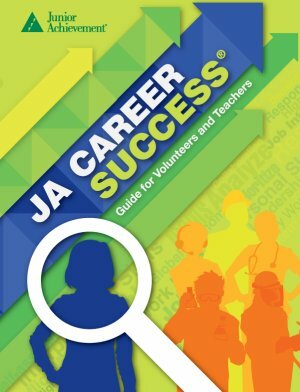 And, through a scavenger hunt, they are introduced to the basic aspects of job hunting. 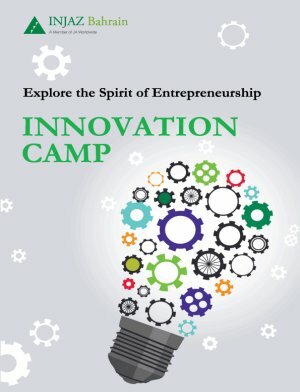 This exciting one day workshop challenges students to find the most innovative solution to a business challenges using critical thinking, teamwork, communication and leadership skills. It gives them the opportunity to engage in exciting brainteasers and activities with a corporate mentor, meant to expand their horizons and direct their thinking towards an entrepreneurial future in a fun way.